One of the earliest signs of aging is the drooping or lowering of the eyebrows. A brow lift is a surgical procedure to reduce the drooping and sagging of the eyebrow. This technique is ideal for patients who are primarily concerned with the sagging of their eyebrows, in contrast to upper eyelid fullness. A temporal brow lift is a variation of the full brow lift, meant to correct drooping of the outer half of the brow. A central brow lift is another variation of the full brow lift, meant to correct inner brow drooping. Elevation of the central brow can also be done in association with correction of the upper eyelids. A full brow lift is sometimes referred to as a foreheadplasty which is meant to correct a very deeply furrowed forehead primarily, but can also correct sagging brows. 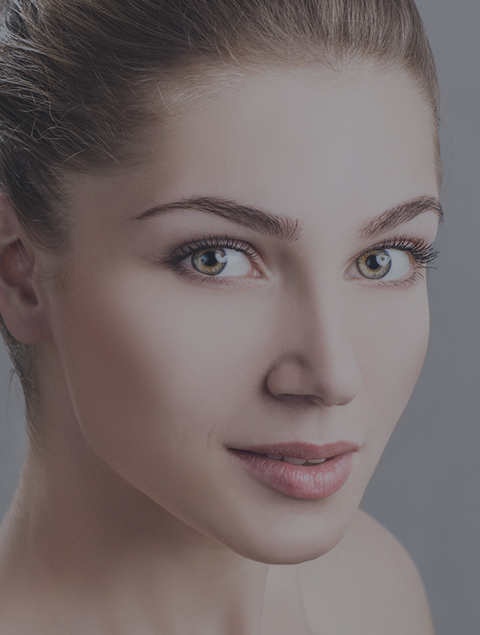 The incision for brow lift or foreheadplasty is usually placed in the scalp and the placement will vary from person to person. These procedures are done under local anesthesia with sedation.